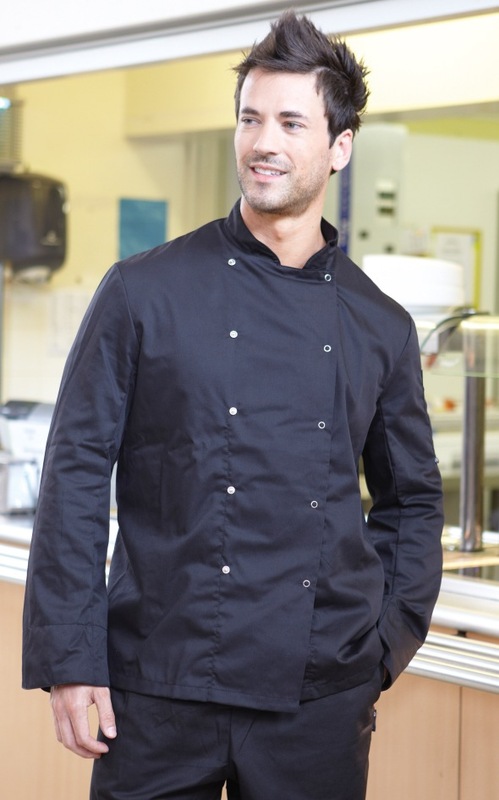 Whether you are a health spa, catering business, hotel, restaurant or bar, you will know the importance of first impressions that a smart hospitality uniform can achieve. 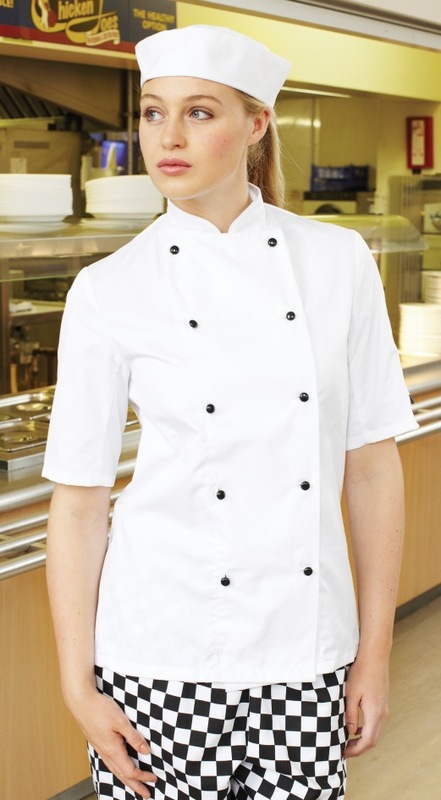 Contact Royale Leisurewear today for a competitive quote on high quality embroidered hospitality uniforms. With a choice of high quality in-house embroidery options, contact Royale Leisurewear today! 01773-550614.